​The Pure Food Company was established by Paul Power and Cian Hawes in 2014. 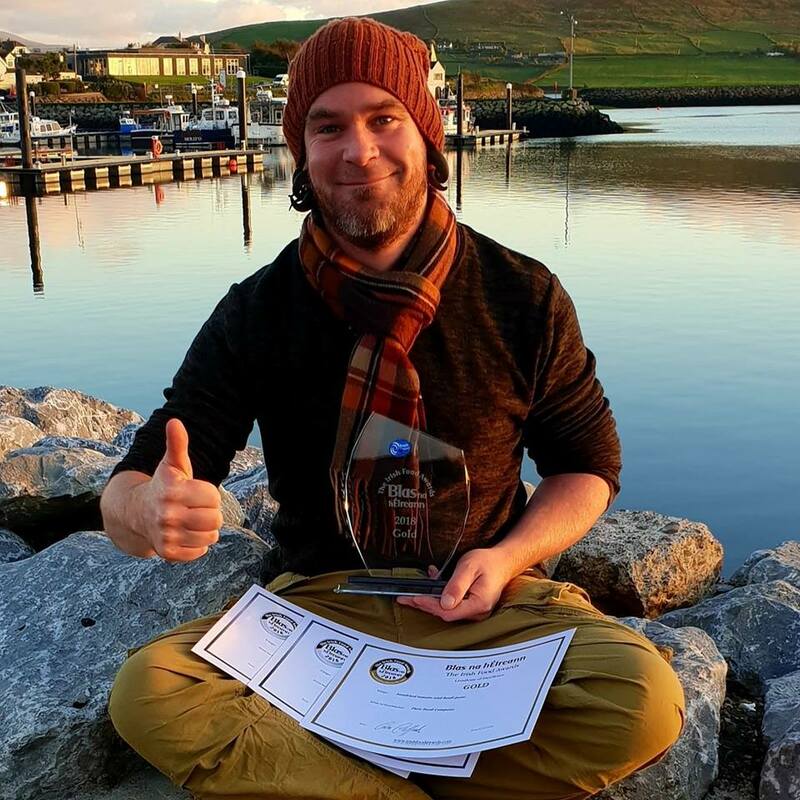 Cian is a qualified horticulturists with a passion for organics and foraging for native Irish wildflowers, herbs, fruits and seaweeds. At Pure Foods, they pride themselves as being pure food enthusiasts. They locally source and hand select their natural, quality ingredients to create a selection of fresh and vibrant pestos, sauces and dips. The use of the finest quality ingredients, and the good old fashioned methods they use ensures a bold, pure flavor.